A daily devotional that takes readers through the entire Bible in a year. Don Fortner provides a daily devotional that takes readers through the entire Bible in a year. Originally created for his church, you can now experience this uplifting daily study. 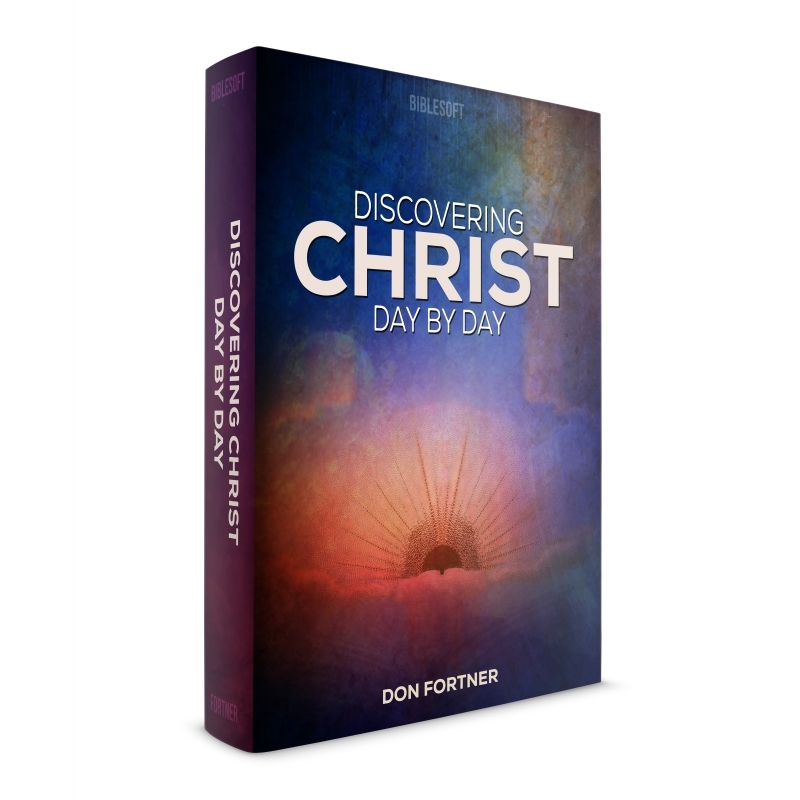 Also available as part of the Discovering Christ series and larger Don Fortner Collection.